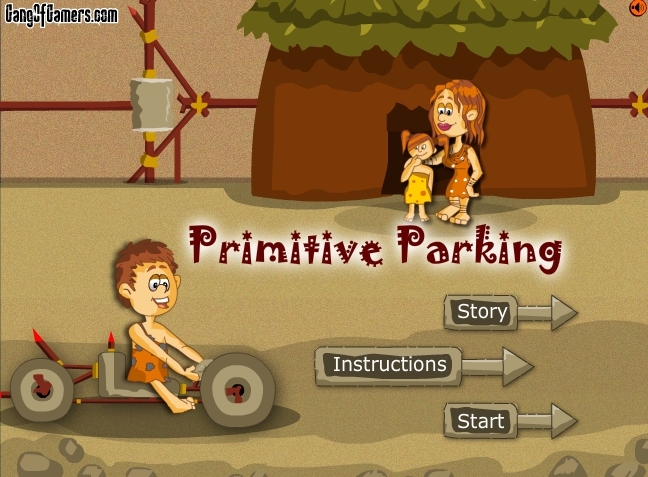 Primitive Parking is now live on Gangofgamers Facebook App, this time with scoring mechanism. 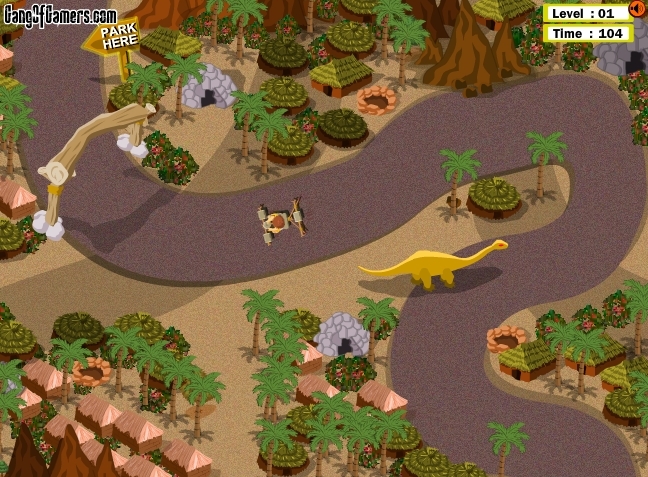 About the game: It’s the Stone Age and life is much simpler… you go out, you hunt and you drive back home. Only, there is no parking lot. So, it’s upon you to find your way across the rocky roads to the parking spot. Let’s get behind these ancient wheels and show them how to park, primitive style.